Omaha’s segregated schools are part of the fabric of the city today. However, few people will admit that Jim Crow made Black schools here, or that racial segregation continues existing in Omaha Public Schools, or that white people continue benefiting from the racial imbalance of the city’s public education system. This article is a history of segregated schools in Omaha. This 1963 protest poster was made by the DePorres Club against Omaha Public Schools racist hiring practices. As white flight gripped North Omaha, white families ripped their children from historically white and mixed schools and placed them in all-white public schools in west Omaha, as well as private schools spread throughout the city. This led to the segregation of public schools in North Omaha. However, as the graphic above alludes to, racism in Omaha Public Schools wasn’t confined to student placement. It was also prevalent in teacher hiring, school leadership, district leadership, school board elections, school curriculum and teaching practices, testing, and punishment. My article is limited to addressing the first issue of segregating student populations; however, the other issues should be addressed too. Jim Crow: The practice of segregating black people in the US. There was not de jure segregation in Omaha. Instead, it was de facto segregation enforced by housing practices, economic limitations and cultural “understandings.” Following is an exploration of what Jim Crow look like in Omaha Public Schools historically, and where it shows up today. Historically segregated schools in Omaha included Kellom, Lothrop, Lake, Howard Kennedy, and Long Schools. 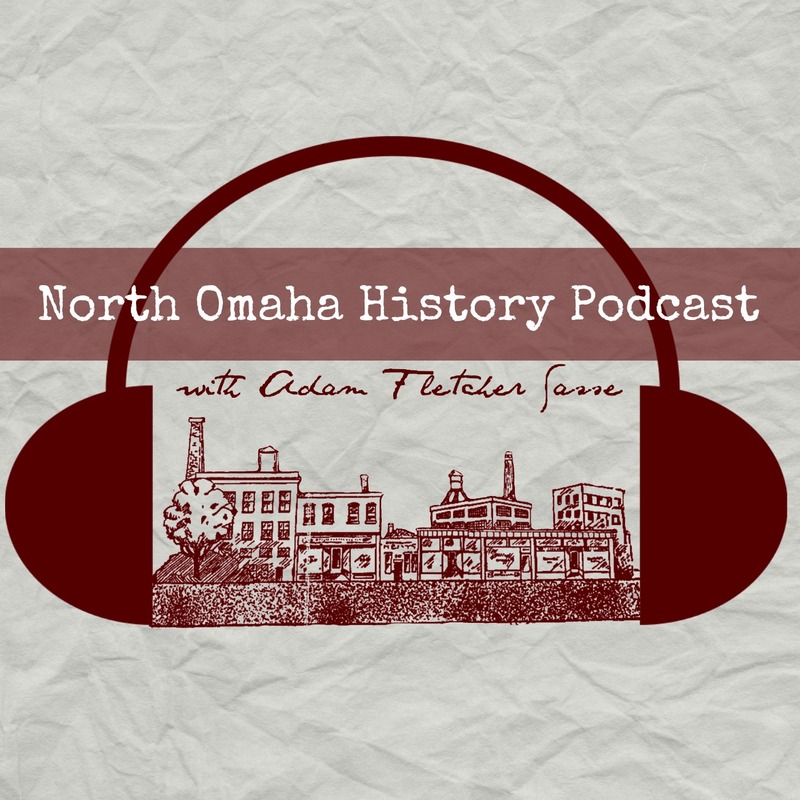 From the 1860s through the beginning of integrated school busing in Omaha in 1999, North Omaha was home to the city’s strictly segregated black schools. Over time, those became identified as Kennedy School, Lake School, Kellom School, Lothrop School, and Long School, all of which were the only elementary schools serving African American students. In Omaha, as well as many cities nationwide) schools for Black students were older, had fewer resources of all kinds, and paid their teachers less than in white schools. In 1972, the total number of students in Omaha Public Schools was 63,125. That included 19.4 percent blacks, 1.6 percent Hispanics, 0.6 percent American Indians, and 0.3 percent Asian Americans. Of 2,585 faculty members in 1972, there were 202 blacks, 8 Hispanics, 5 Asian Americans, and 1 American Indian. During the 1977-78 school year, 1 of 12 school board members was black. In 1999, the school district adopted an open enrollment policy based on income instead of race, effectively ending busing. Resegregation has emerged throughout the 2000s. When state legislator Ernie Chambers promoted legislation to create three distinct learning communities controlled by Omaha neighborhoods organized largely around patterns of race and ethnicity, the conversation about race and education policy came back on the radar in the city. Since the release of Omaha from the order by the US Supreme Court to become integrated in 1991, Omaha Public Schools have become re-segregating today. According to OPS data, percentage of white students enrolled in Omaha Public Schools is decreasing while the percentage of students of color is rising, especially in schools with predominantly African American and Hispanic / Latino student populations. This is happening while the general Omaha population has increasing numbers of white people and a decreasing population of African Americans. A variety of schools in North Omaha have large percentages of African American students that demonstration racial unevenness in school. For instance, at North High, Blackburn High, and Northwest High, African American students comprise the largest racial populations in the school. Other schools that are predominantly African American include Hale, King, Monroe, Morton, and McMillan; as well as the Transitions Program, Career Center and Parrish, which are also predominantly African American. In the 2015-16 school year, the trends of racial isolation in Omaha Public Schools are even more pronounced in elementary schools. Belvedere, Central Park, Conestoga, Druid Hill, King, Franklin, Lothrop, Miller Park, Mountain View, Saratoga, Skinner and Wakonda are all majority African American schools. The UNO Middle College Program and the Gateway to College Program are predominately white, as well as Burke High, Alice Buffet Middle, and Davis Middle. Vastly white student populations also exist at Caitlan, Columbian, Dundee, Florence, Fullerton, Picotte, Pinewood, Saddlebrook, Standing Bear, and Washington elementary schools. This is all evidence of the ineffective administration of resources among Omaha Public Schools, and demonstrates how North Omaha is routinely afflicted by racial segregation. A more thorough analysis of per school spending, neighborhood economic status or other factors would corroborate these findings. In the meantime, its easy to see that racial segregation is trending throughout the city of Omaha today, and that its schools are clearly reflective of that trend. A 1967 map of Omaha’s Black schools at that point, including Tech Junior and Senior High; Webster, Franklin, Kennedy, Fairfax, Druid Hill, Monmouth Park, Saratoga, Lothrop, Lake, Connestoga, and Kellom Grade Schools; and Mann Junior High. The following schools were identified as “Black schools” in the history of Omaha dating back to the 1890s and after. In 1976, the US Supreme Court identified the following schools as segregated and ruled that Omaha Public Schools integrate the students in these buildings. Note that I didn’t pick from North Omaha’s schools only; its coincidental to my list that all of Omaha’s segregated schools are in North Omaha. Schools in Omaha are clearly re-segregated today. More white students attend private schools within the city’s boundaries than ever before; fewer teachers of color are available for students of color and white students than ever before. With recent struggles still in the rear view mirror, its absolutely necessary to keep moving forward. Only time will tell whether that will happen though. “Editorial: Omaha school segregation,” by Mildred Brown for the Omaha Star. “Law to Segregate Omaha Schools Divides Nebraska” by Sam Dillon on April 15, 2006 for The New York Times. “Segregation Nation” by Sharon Lerner on June 9, 2011 for The American Prospect. “‘Learning Community’ Nebraska Program Brings Diversity To Some Highly Segregated Public Schools” by Susan Eaton for Huffington Post on January 8, 2013. “‘School transfer case study: Omaha’ in PERSISTENT RACIAL SEGREGATION IN SCHOOLS: Policy Issues and Opportunities to Address Unequal Education Across New Jersey’s Public Schools” for The Fund for New Jersey. I found all of this information about the Long School neighborhood and segregation in Omaha fascinating. It’s also interesting that Long School was named after a Union Pacific employee, and I gained additional insight into what my great-aunt Sarah McCheane’s leadership must have been like while she was a principal of that school during the 1890s and 1900s. Thanks for your note Robin – glad to know you found it useful! You are ignorant as hell. Maybe the “white” moved out of those neighborhoods because of the random bullets flying through windows in the ” black neighborhoods” it is ignorant people like you keeping racism alive. Very helpful and insightful information.